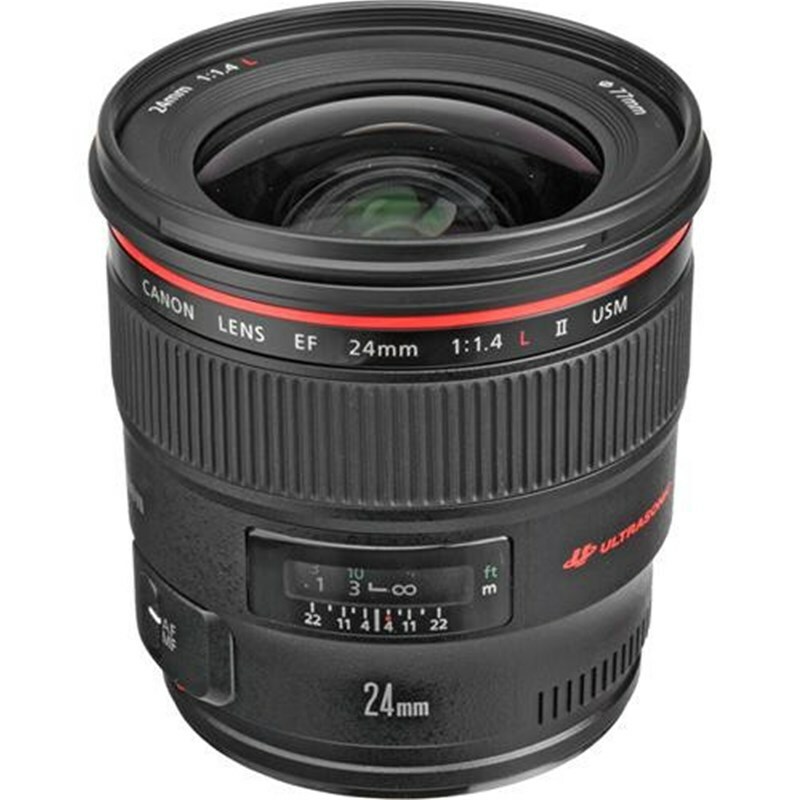 Canon has announced its latest addition to the EF lens family, the 24mm F1.4 L II USM fast aperture wide angle prime. 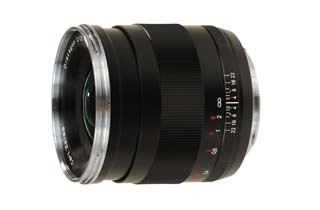 The new lens has undergone a complete redesign and now features 13 elements in 10 groups, including two high-precision glass-molded aspheric elements and two UD glass elements, plus a floating focus mechanism to maintain performance across the entire distance range. It also features Canon's brand-new 'Sub Wavelength structure Coating technology to minimize flare and ghosting, and is sealed against dust and inclement weather.